This is a book I've wanted for a LONG time. I won one of Donna's other books, The Guise of a Gentleman, and since then I've been pretty much hooked on her writing. 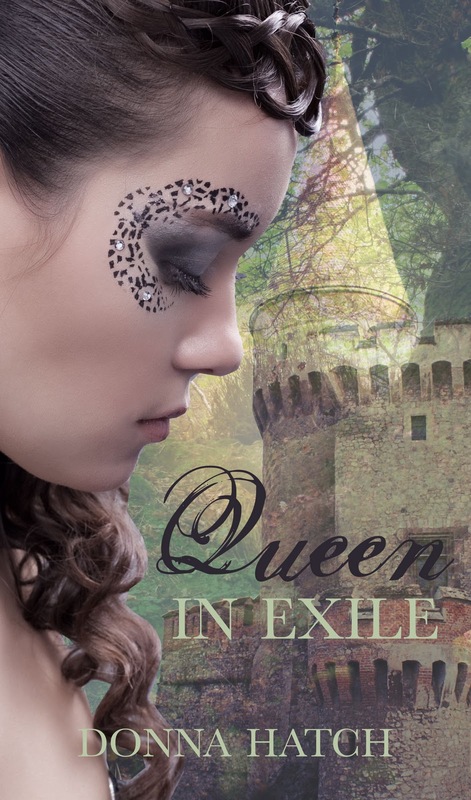 Here's a little about Queen in Exile, the e-book YOU have a chance of winning: Rumors of war hang over Princess Jeniah's peaceful country of Arden, a land that shuns both magic and warfare. Following a lifelong dream, Jeniah forms a telepathic bond with a revered creature called a chayim, who is prophesied to save her kingdom. But when a Darborian knight comes upon Jeniah with her chayim, he sees only a vicious monster about to devour a maiden, and he slays the beast. Devastated by the loss of her chayim, and fearing that her own magic is evil, Jeniah doubts her destiny. When an enemy invades Arden City, they slaughter the people, storm the castle, and execute the entire royal family except the princess. Rescued by the knight who slew her chayim, Jeniah is now heir to the throne of Arden and the only hope for freeing her people. On the run and hunted by enemy soldiers, Jeniah must place her life and the fate of her kingdom in the hands of this trained killer. Torn between embracing her destiny as queen of Arden, and her love for a mere knight, she must ultimately rely on her magic to save herself and her people from death and tyranny. Are you completely salivating yet, because I am--and I can't even enter the contest. :D Seriously, though, give it a shot and try to win this fun, fun read. And, of course, don't forget to check our Winner's Circle page tomorrow to see if you've won the Queen in Exile e-book copy. Good luck! 1. You can leave a comment about today's blog post. 2. 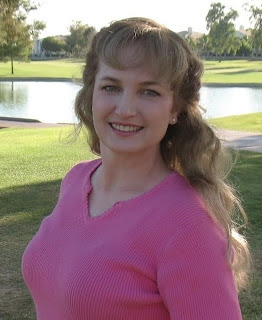 Follow Donna Hatch's BLOG. Then leaving a comment on this post telling us. 3. 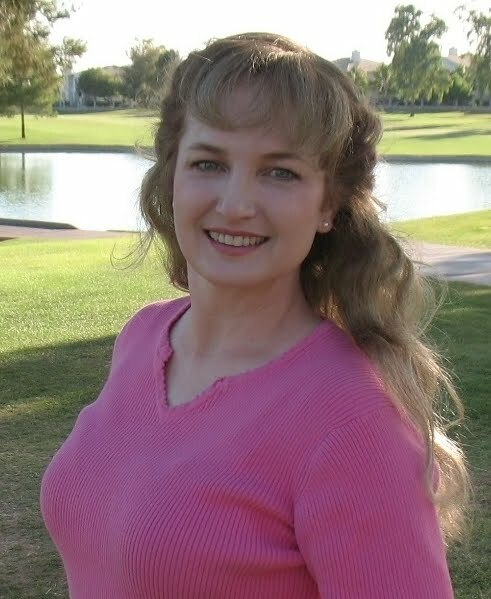 LIKE Donna Hatch's author page on Facebook. Then leave a comment below letting us know you have done so. 4. Follow Donna Hatch on TWITTER. Don't forget to tell us you have done so. 1. I LOVE learning more about LDS authors!!! Thanks so much for sharing!!! 2. I am following Donna's blog!! 3. I liked Donna's author page on Facebook!! wish I had a device so I could follow on Twitter........but I don't. Thanks for the contest!! Love them!! Here's my comment. I also follow Donna on Facebook and twitter.